Pebble’s name is well represented in the Kickstarter history books. Pebble Time, the company’s first wearable to feature a color e-paper display, currently sits as the most funded campaign of all-time with a haul of more than $20 million while Pebble 2, Time 2 and Pebble Core collectively generated $12.7 million and the original Pebble raked in more than $10 million. Given that level of success, most estimated that Fitbit paid anywhere between $34 million and $40 million when it acquired Pebble late last year. As it turns out, those estimates were a bit too generous. Fitbit revealed in its most recent financial report for the fourth quarter and full-year 2016 that it paid just $23 million for the assets it acquired from Pebble. The company also said it dropped $15 million to acquire Vector Watch the following month. To put things into perspective, Pebble was viewed as a startup sensation just a couple of years back, reportedly turning down an acquisition offer of $740 million from watchmaker Citizen in 2015. Pebble also walked away from a $70 million buyout deal from Intel, another huge miss in retrospect. Pebble is largely responsible for jumpstarting the modern smartwatch movement. 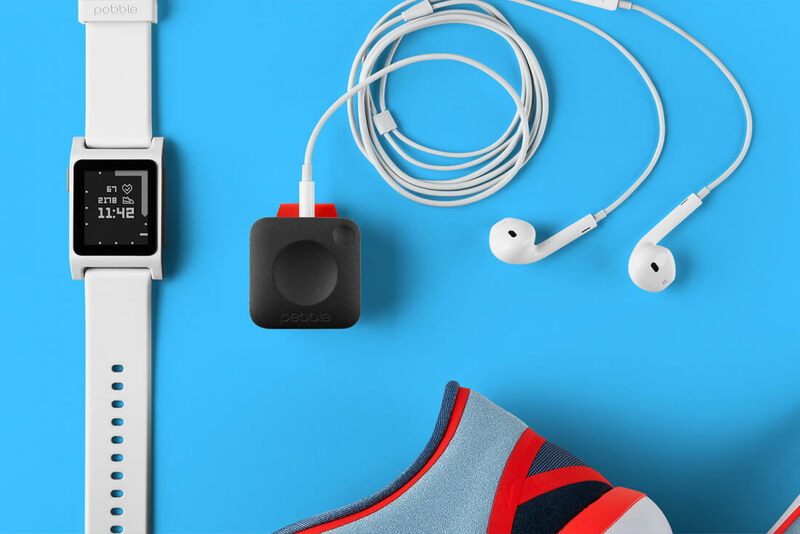 The company got off to a great start but as competition increased without a matching uptick in consumer interest, Pebble clearly wasn’t able to persist.